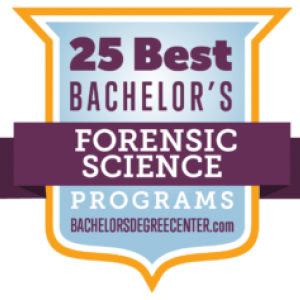 The EKU Forensic Science Program was ranked one of the 25 best bachelor’s degree programs in forenisc science by bachelor’s degree center. It is with great pleasure to announce, the forensic science program has received full accreditation for both forensic biology and forensic chemistry concentrations http://www.fepac-edu.org/accredited-universities. The inaugural Capstone graduation party took place at Apollo’s Pizza on 7th November. 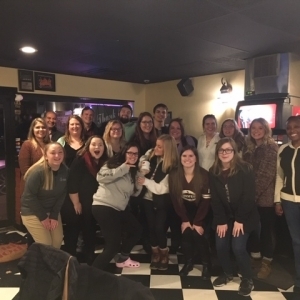 This get-together was to celebrate graduating seniors that have finished their last forensic science course. 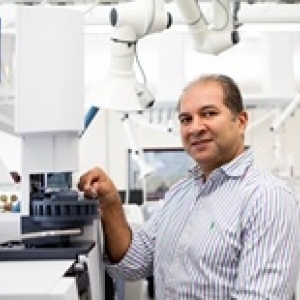 The Forensic Science program is excited to introduce Dr. Abdelhay. Karim Abdelhay was born and raised in Alexandria, Egypt. After developing an interest in Pharmaceutical Sciences and Chemistry at a young age, he joined the School of Pharmacy at Alexandria University. In 2001, he received his Bachelor degree in Pharmaceutical Sciences and became a registered certified pharmacist. We are delighted to welcome Erika Winter to the forensic science program. 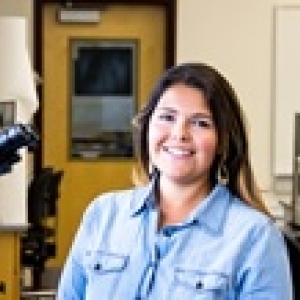 As an adjunct faculty member, Erika will be teaching the forensic microscopy courses.